ESCONDIDO — At its Oct. 24 meeting, with no deliberation, the Escondido City Council voted unanimously to destroy a tranche of records under the city’s document retention policy. 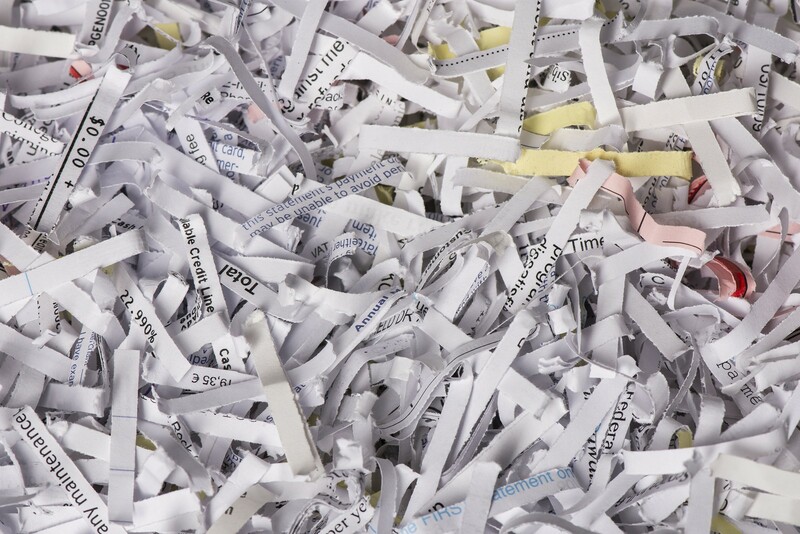 Passed as part of the Consent Calendar, the document destruction is part of an annual ritual by the city of Escondido, authorized to do so under California Code 34090. That state law allows for governmental bodies to destroy most documents after warehousing them for a time period of two years. “Unless otherwise provided by law, with the approval of the legislative body by resolution and the written consent of the city attorney the head of a city department may destroy any city record, document, instrument, book or paper, under his charge, without making a copy thereof,” reads that statute. This excludes court records and “minutes, ordinances, or resolutions of the legislative body or of a city board or commission,” the statute further outlines. Section 34090 also mandates that records pertaining to title details for property must also be kept on-file. According to the 16-page Destruction Report published by the city of Escondido as part of the broader City Council Meeting Agenda packet for Oct. 24, several types of records will now go by the wayside per the City Council’s vote. They include three years’ worth of documents on the city’s housing relocation assistance program, six decades of data on code enforcement for business licenses dating back to the 1950s, 2004-2015 documents pertaining to recreational classes offered by the city, several months’ worth of inventory lists of public records requests made to the city during 2015 and more. Escondido is not the only North County city which has voted to destroy records in recent years. Oceanside, Encinitas and Del Mar have also utilized section 34090 during the past several years in order to vote for destruction of governmental documents. Nothing about what Escondido and other North County cities have done runs afoul of state law, though critics point to increased e-storage of records as a best practice the cities should shoot for. The First Amendment Coalition, based in San Rafael, California, points out that even California’s Public Records Act is superseded by section 34090, meaning that it can cited as a means of denying such a request. 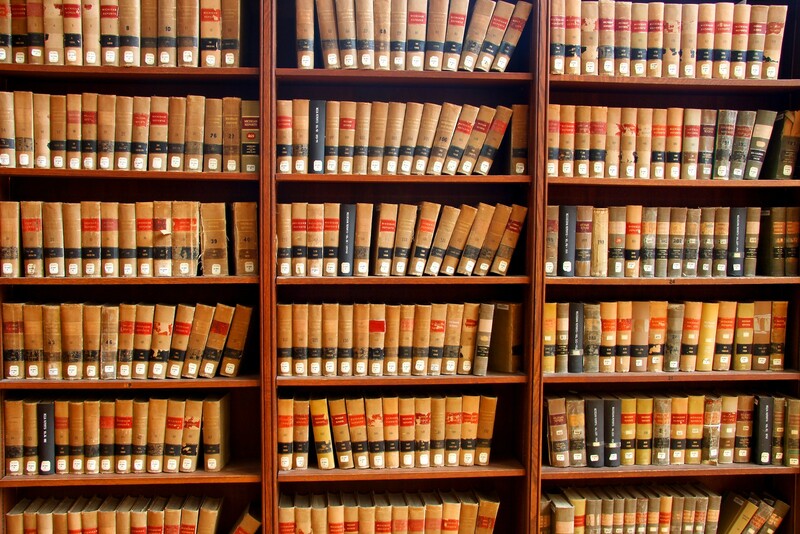 Donna Frye, the former president of CalAware and member of the San Diego City Council from 2001-2010, said that records are worth preserving because they keep the historic record alive for future generations of lawyers, journalists and researchers. CalAware is an organization which advocates for increased governmental transparency throughout California. John Masson, a member of the Escondido City Council, points out that even electronic storage of records, though, takes up staff time and is technically not free. Masson cautioned, though, that careful thought should be put into which records are destroyed and which are maintained. “I’m kind of a ‘pack rat’ and think that someday there could be some value holding onto certain items the difficult thing is knowing which ones,” he said. Escondido City Attorney Michael McGuinness said that the balancing act described by Masson ensues with each decision to destroy or retain city documents. For Matthew Halgren, a San Diego-based attorney for the firm Sheppard Mullin, it comes down to striking a balance between the cost of electronic storage of the records on a server — which he pointed out is also not free — and the public interest in storage of the records. Halgren also said he has heard anecdotally that in cities throughout the state, there has been an uptick in “public agencies systematically destroying records,” a trend he finds troubling as it relates to governmental transparency. Rosemary Woods did it. She got a phone call and got distracted. Seriously, maybe some of this stuff was old and not needed any longer, but why not have some deliberation about it and why not store some of it electronically? Makes people wonder what they were trying to hide (even if that’s not the case).